Reduce the size of your PCI questionnaire from 300 questions to just a dozen when you keep customer’s data out of your system. CardConnect offers native extensions to popular applications like Oracle and SAP. Businesses can also use our APIs to create their own integrations. With CardConnect’s P2PE solution, your POS system is 100% out of PCI scope, reducing the cost of your audit and the possibility of a breach. 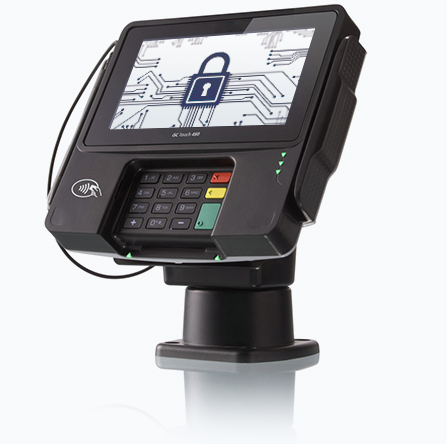 CardSecure P2PE is the only way to truly protect in-store and call center transactions. CardSecure P2PE devices are malware-resistant. If compromised, the device is immediately disabled, stopping an attack before any damage takes place. The PANpad, a USB-connected P2PE device, provides the only solution for removing call center workstations and keyboards from PCI compliance scope. CardConnect has been quoted by a number of news outlets regarding payment security. Take a look and discover why so many companies trust us as their go-to Payment Expert.